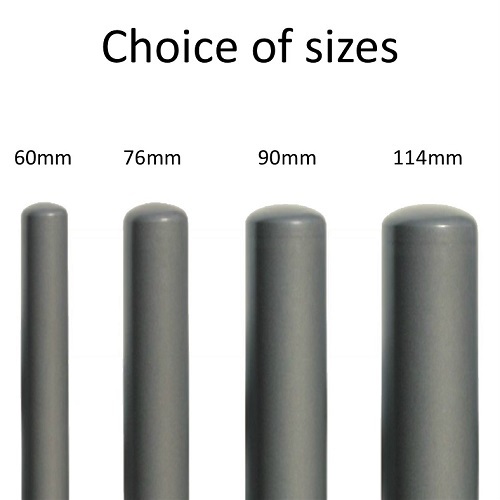 This cost effective steel bollard is available in four sizes and features a simple design that will look attractive in any location. 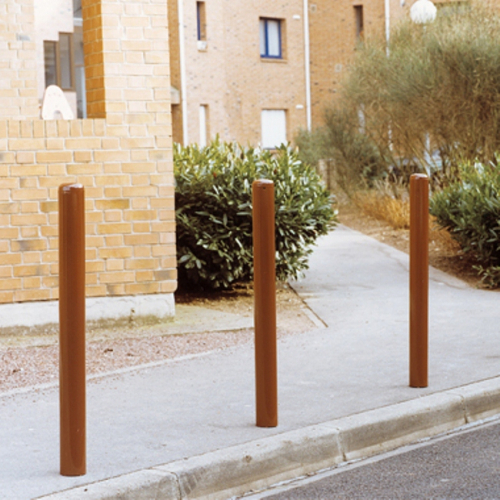 This bollard is designed to be concreted directly in to the ground, however it can be made removable by using the optional sockets (with the exception of the 60mm ⌀). 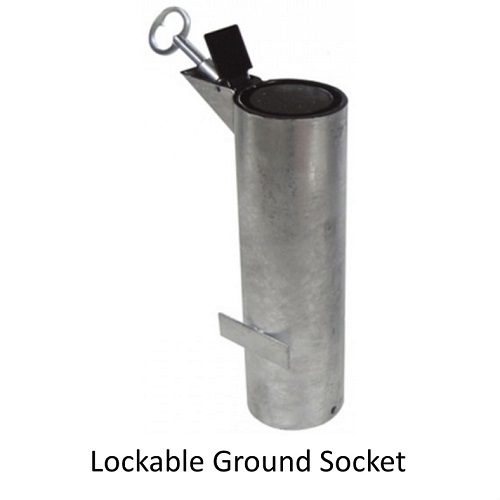 The socket provides total stability and security and can be locked and unlocked using an 11mm triangle key. A static galvanised central boss sits flush with the ground to ensure there is no trip hazard when the bollard is removed. 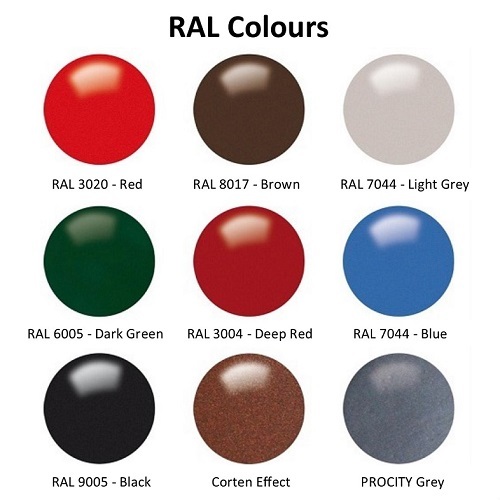 A standard, non-lockable socket is also available to make the bollard removable without the need for a key.